SHAR recommends! 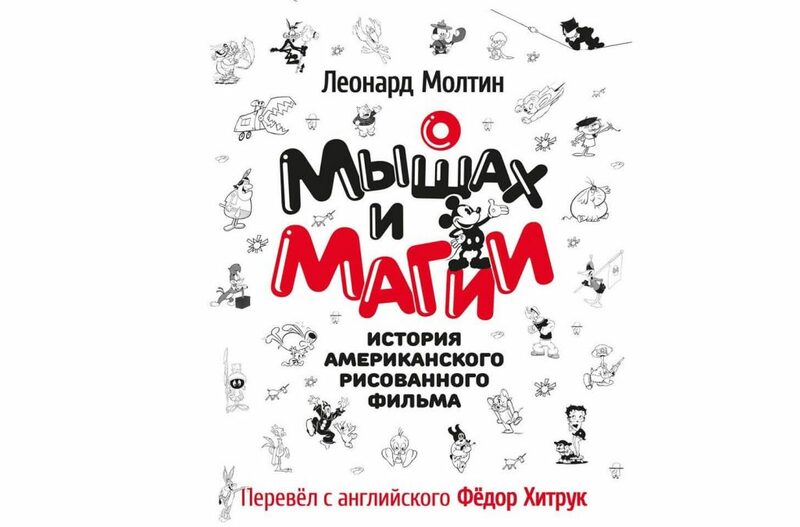 – School-studio "SHAR"
Why is it worth to read the book “About mice and magic”? Not only because it was translated by Fyodor Khitruk! This is a real gift for future animators and fans of animation films! The history of American drawing animation of the twentieth century. Author Leonard Moltin. We are happy to be an information partner! The book will go on sale at the end of September 2018.